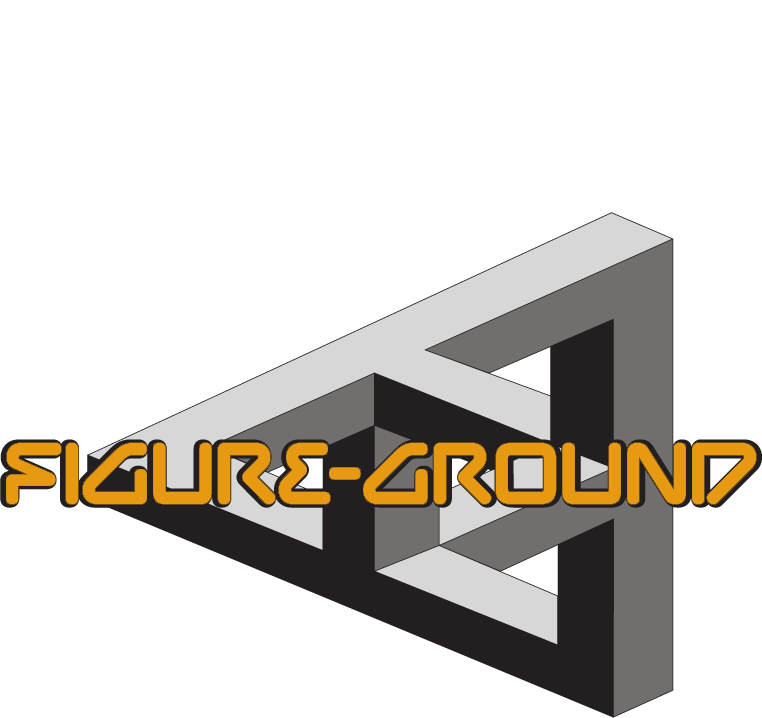 Figure-Ground is a creative collaboration of music producers and motion media artists. They are united by the mission to create an produce audio visual project that explores and communicates the concept of figure ground. Figure-Ground represents how an individual distinguishes a figure from the background however this can be extended to non visual perception and highlight the relationship between subject / background melody and harmony. The project aims to explore the interconnected nature of sound and vision. The creative process is centre around collaboration.